Face of Winter, the 69th work from Warren Miller Entertainment, which was in part filmed in Chamonix with three Black Crow skiers. Michael Bird Shaffer has achieved the unthinkable, travelling a North-American production to film with the French. 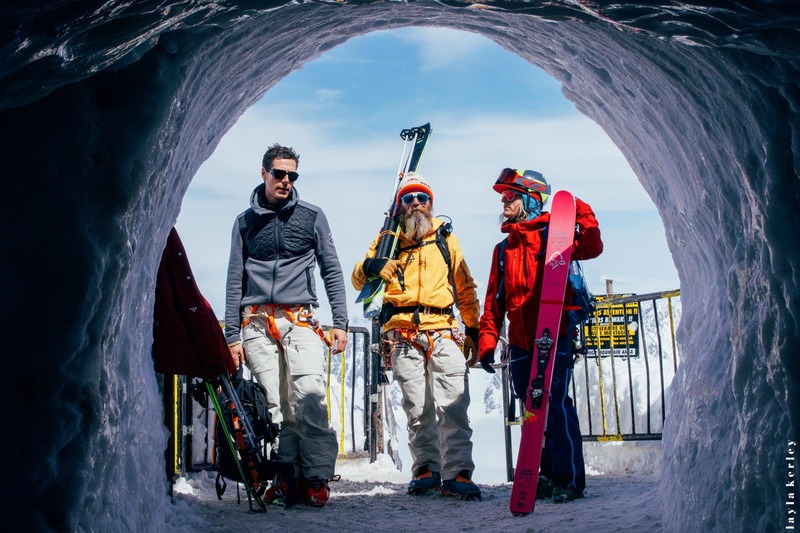 Camille Jaccoux and Bruno Compagnet, old friends of Bird’s, are the headliners for the section filmed in Chamonix. Hang on tight, this is the capital as you have rarely seen, nothing more !